Welcome to St. Joseph Kindergarten!!! Hello, my name is Mrs. Diane Harper and and I have enjoyed teaching Kindergarten for 20 years here at St. Joseph school. 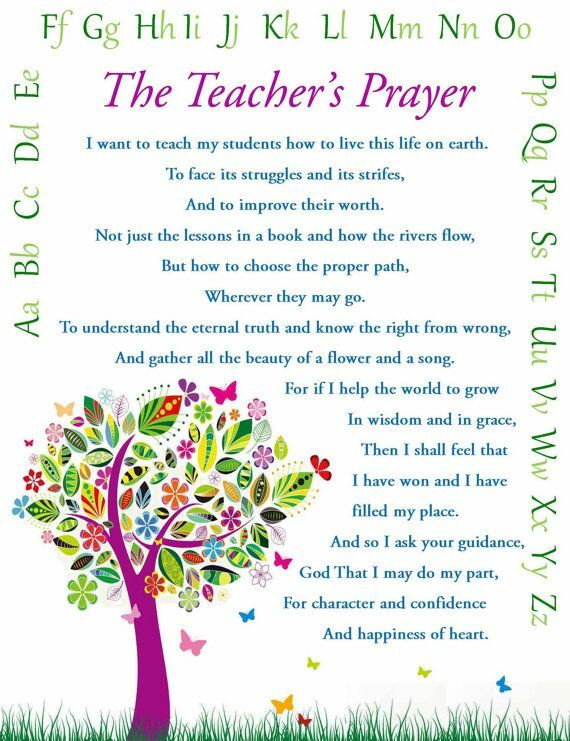 I am looking forward to working with you and your child as I teach them about our Catholic faith and develop in them a great love for learning!! I graduated from Millersville University with a degree in Elementary Education/Early Childhood Education.I have previous experience working as a director of a daycare and teaching pre-school age students. Each month is highlighted with special events and fun activities!! It is a joy to watch your child mature and grow into a life long learner! On this site, I will keep you updated on monthly calendars, homework, activities and special events. My Kindergarten students will be developing their academic, social, emotional, and physical skills throughout the school year. My main goal is to develop a great love and understanding of God and Our Lord, Jesus. Your child will be developing their reading, phonics, writing, math, science, and social studies skills as well as music, art, computer and physical education. I am looking forward to a great year with your child!! –The Kindergarten students have made many new friends and continues to learn how to follow directions. They are also learning many new things and having fun in the process!!! –In Math, the Kindergarten students are learning about numbers to 5 that are greater than, less then, and equal to each other. –In Religion, the students are learning about the Bible as a special book that tells us stories about Jesus. –In Language Arts, the students are practicing their ABC.s and learning to write their letters. They have also starting writing in a journal with “magic lines”! Looking forward to a great year with our new Kindergarten Friends!! -Mrs. Golden and Bella – Mrs. Golden brings in her therapy dog, Bella, into our classroom every Thursday to read with the students! The students love Bella! !